OnePlus India has officially announced that the Thunder Purple colour variant of OnePlus 6T will be available for purchase starting November 16, 2018, at Rs 41,999. The phone comes in a single variant with 8GB of RAM and 128GB of internal storage, as of now. OnePlus did not reveal whether it’s planning to bring the new colour option with the premium 8GB+256GB storage configuration. The new Thunder Purple edition will go on sale on Amazon.in, oneplus.in, Reliance Digital and Croma stores and all OnePlus exclusive offline channels. The special edition of the OnePlus 6T comes with a gradient back that fades from black to purple under the frosted glass back. OnePlus says it has paid much attention to detail to craft the perfect look, with a focus on how light reacts to the glass’ haze, roughness, gloss, transparency and reflective qualities. “The OnePlus 6T Thunder Purple is a stunning combination of power and beauty – the black-to-purple fade is like a thunderstorm on a summer night. 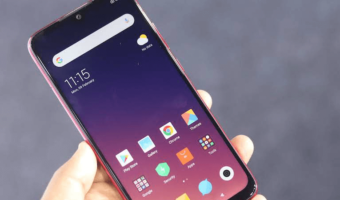 We experimented extensively to test how light interacts with the colours in order to give people what might just be our most beautiful design yet,” Pete Lau, Founder and CEO, OnePlus, said. 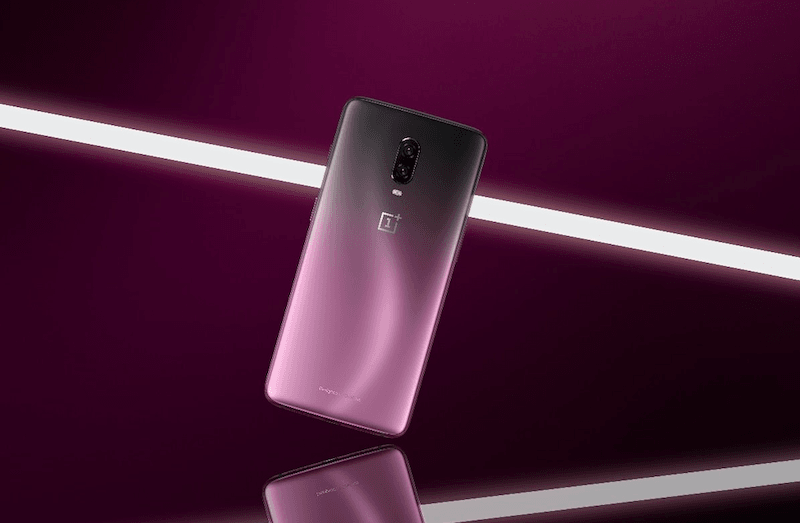 Apart from the new colour, the specifications of the OnePlus 6T Thunder Purple colour variant remain the same as the other two variants- Midnight Black and Mirror Black. As mentioned above, the OnePlus 6T Thunder Purple edition will be available from November 16 on Amazon.in, oneplus.in at 2 PM, and in Croma outlets, Reliance Digital outlets and all OnePlus exclusive offline stores starting 11 AM. 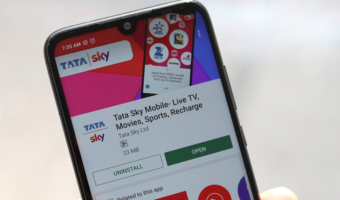 It comes packed with 8GB RAM and 128GB storage, with the same price tag as the OnePlus 6T Midnight Black and Mirror Black, at Rs 41,999. Furthermore, users can avail three months of no-cost EMI on Amazon.in and OnePlus’ Exclusive offline stores.